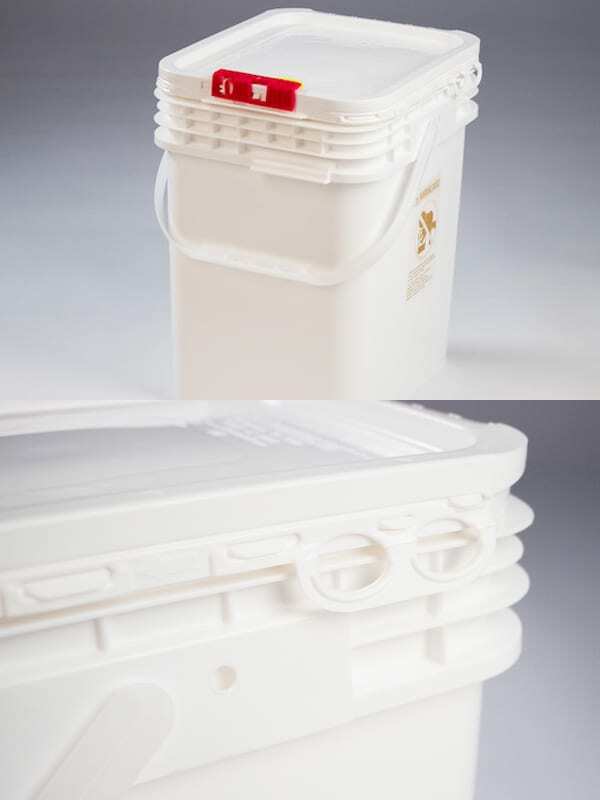 A versatile cost-effective FDA-grade polypropylene pail that is lightweight for general use and available in clear and colors. 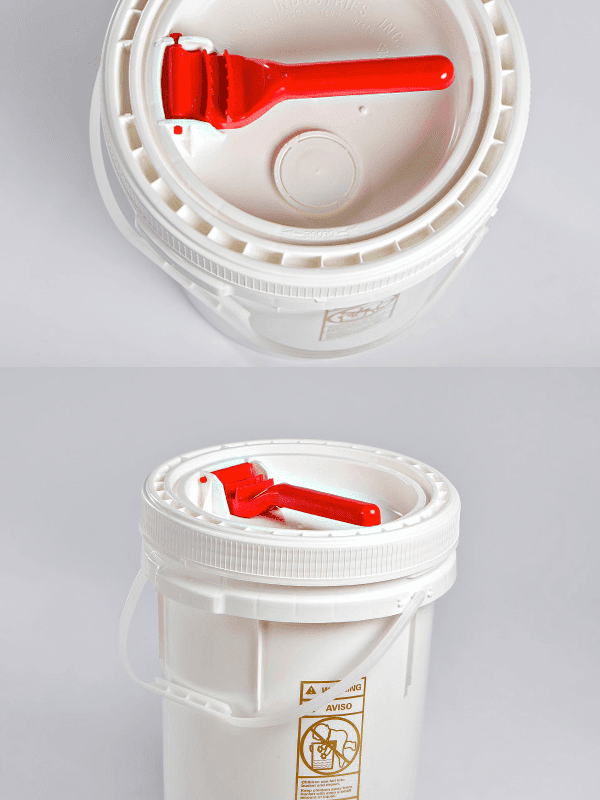 With two covers in one, the revolutionary pail is the FIRST and ONLY with a press-on, easy-to-open resealing plastic cover. 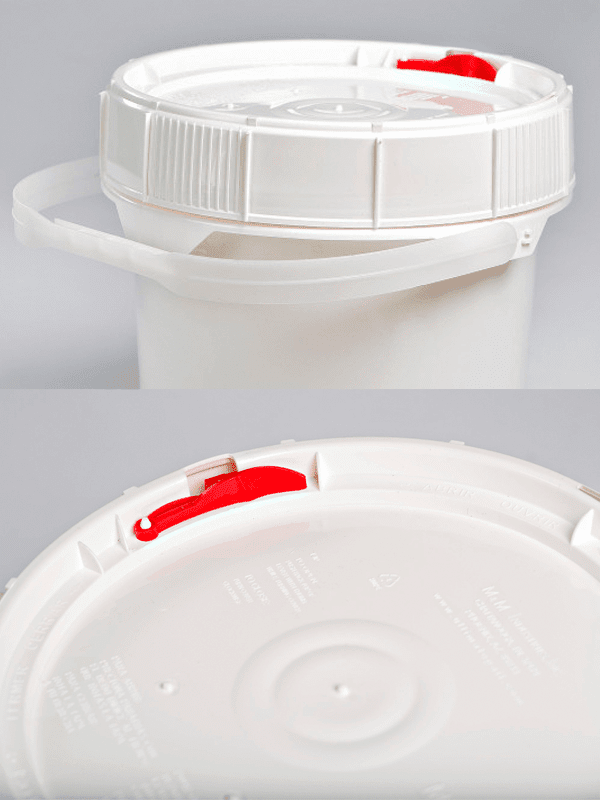 This user friendly screw-top pail provides the ultimate protection for your products. While being breathable with our patented "no gasket cover," we can provide a cover that provides a moisture-resistant and airtight seal. 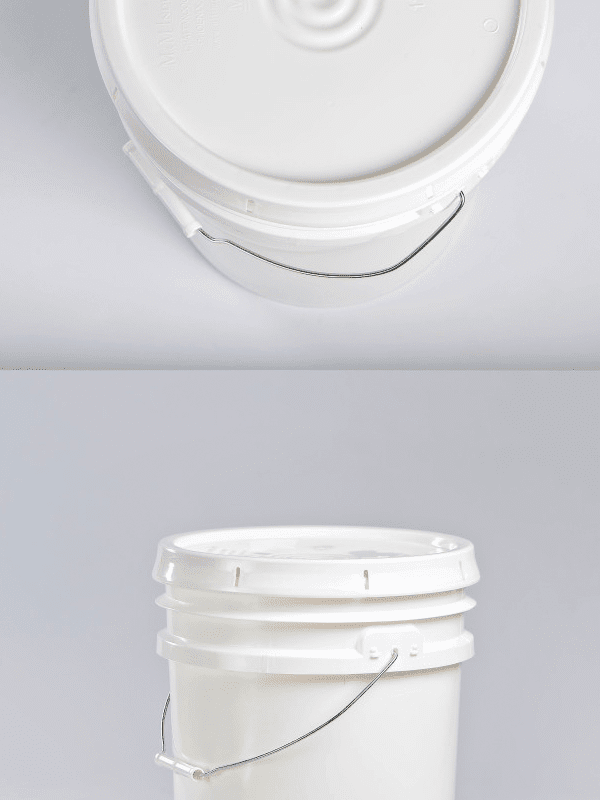 With less plastic and a tamper-evident easy open/close quarter turn screw top, this child-resistant and senior-friendly pail is the ideal choice for many clients. From grip and rip tear tab to press-on covers, metal and plastic handles, and the premium quality you expect from M&M, these traditional pails are designed for maximum value and dependability. 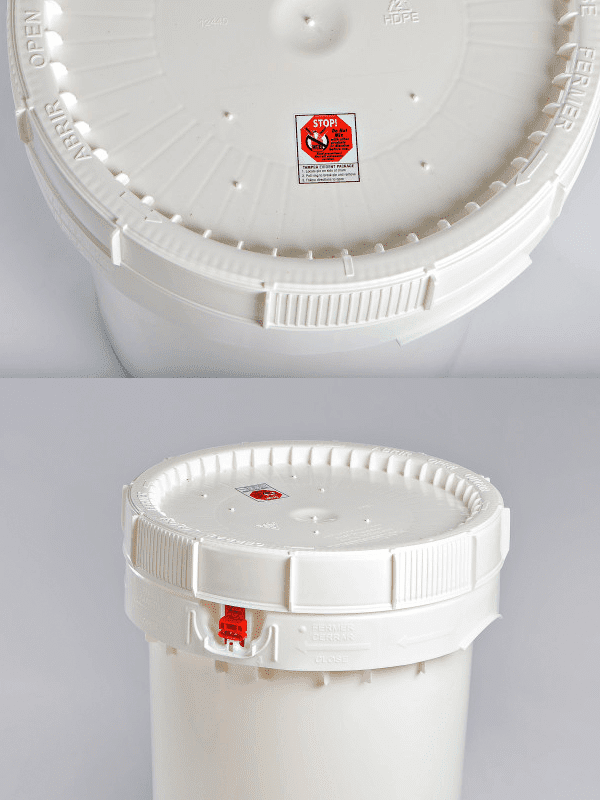 Easy to open and reseal, these user-friendly 12-gallon moisture-resistant plastic drums have an optional and recommended gasket. 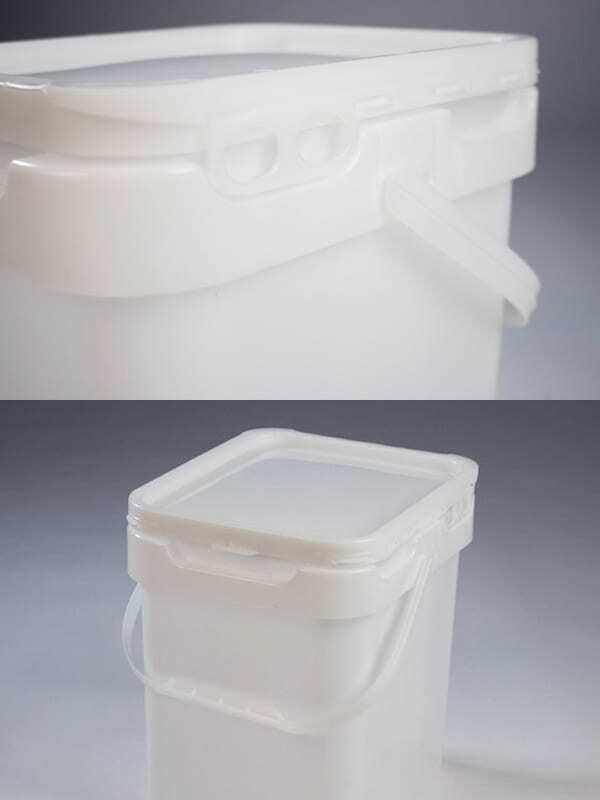 Available with a slide latch or snap latch, these child-resistant and senior-friendly pails with their unique square shape set your product apart and maximize storage space. 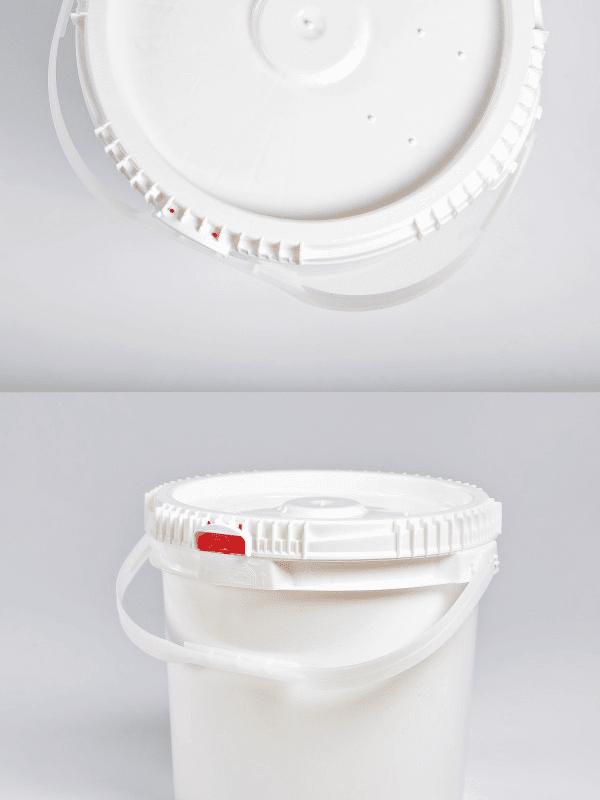 These user-friendly UN certified air-tight pails provide the ultimate protection for your liquid products. 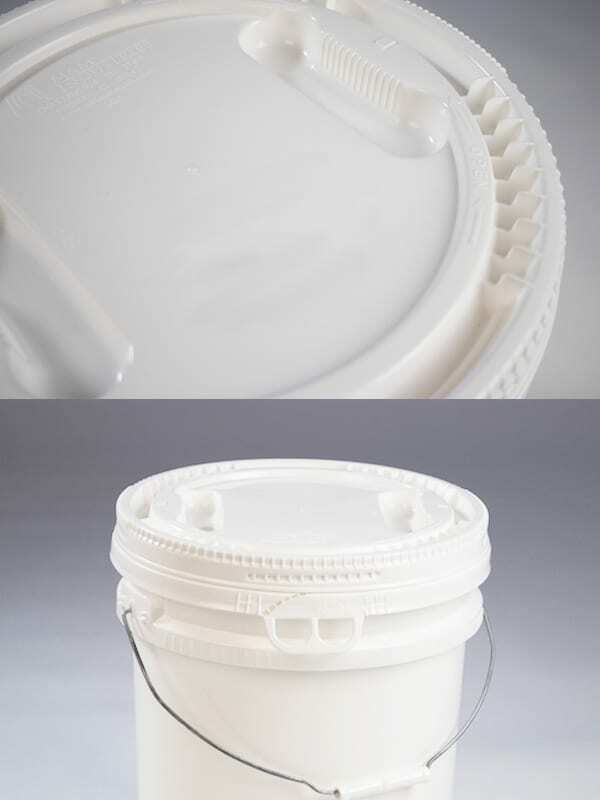 M&M Industries manufactures pails for some of the largest companies in the world. We offer custom printing solutions for our clients, so you receive customer-ready pails. We are dedicated to ensuring our customers receive the highest quality products. Contact our customer service agents to receive a sample of our premium pails. We work with clients in many industries. Our knowledgeable staff is here to help answer any questions you may have and which pails may be right for your business. This website uses one or more cookies that collect anonymous traffic data. They gather the same general internet information that is available to all internet service providers, search engines, and websites. They are not used to try to personally identify any visitors to this site. © 2019 M&M Industries, Inc. All rights reserved.